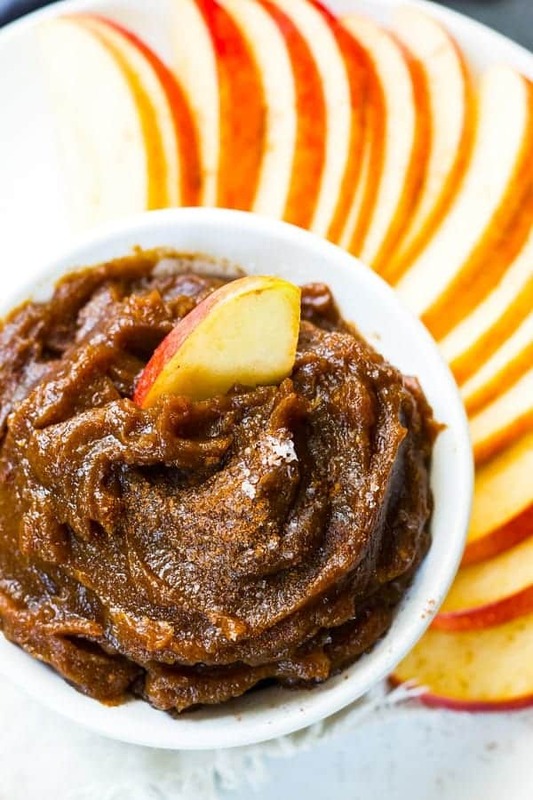 Spice up your holiday with some delicious and healthy holiday dip recipes! 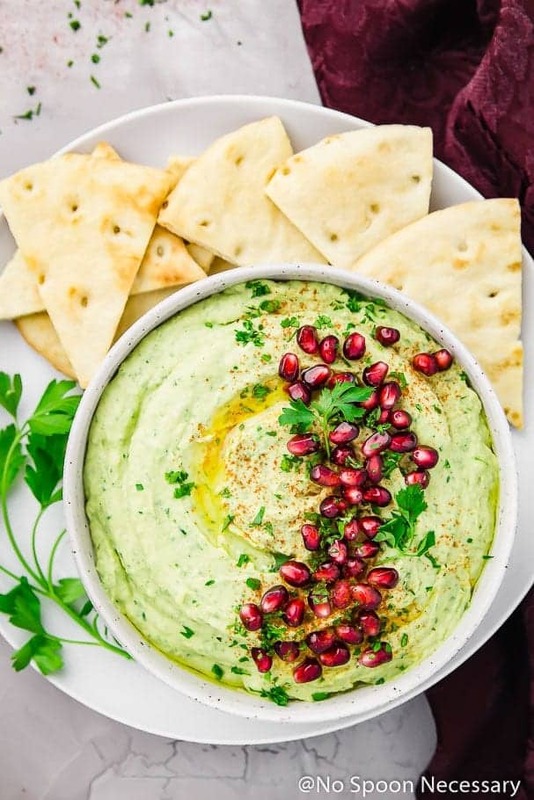 These holiday dips are all plant-based, easy to make and perfect for a crowd! The holidays are almost here, which means it's almost crunch time! I don't know about you, but the holidays always seem to sneak up on me and from mid-November until the end of the year, I'm racing around like crazy. 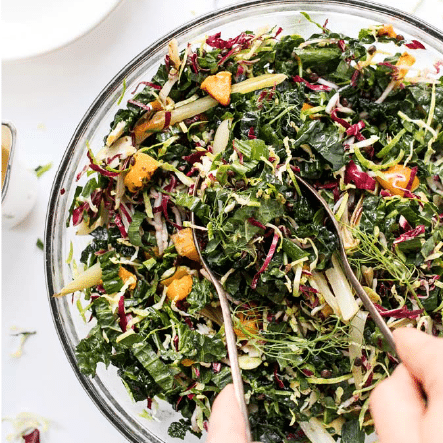 Whether you're hosting or attending a holiday party this year, you know that if you're trying to be healthy/following a plant-based diet, it can be tough. 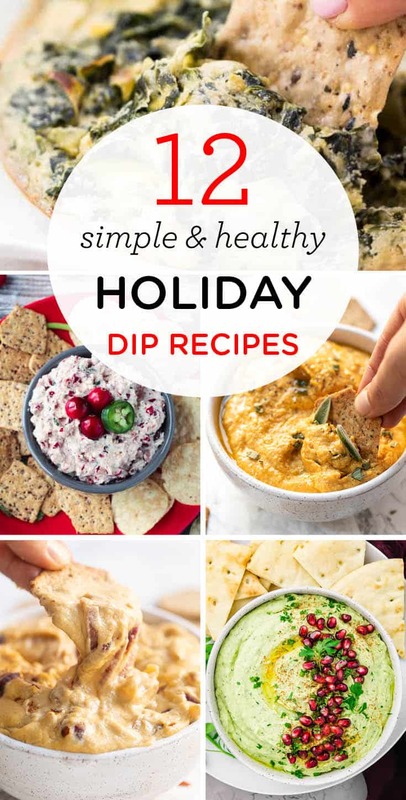 So this year I wanted to give you some go-to holiday dip recipes that you can make for whatever sort of gathering you have planned. These dips are simple to make, packed with nutrition, naturally plant-based, but most importantly DELICIOUS! 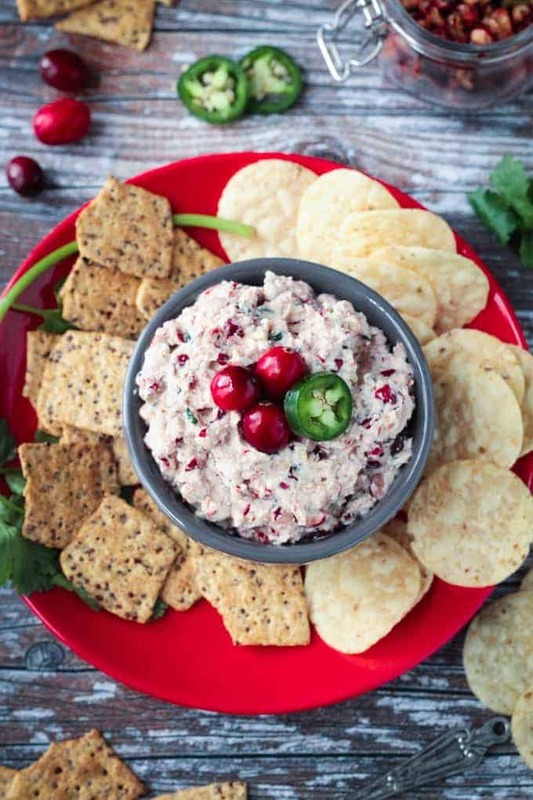 Before we dive into our dips, we also need to chat crackers! Like with most packaged products, there's a whole lot of junk on the market. And no matter how “clean” and healthy the box might make those crackers seem, you better check those ingredients! Most of the time crackers have added sugars, additives, preservatives and a bunch of other ingredients you can't pronounce. Until now that is! 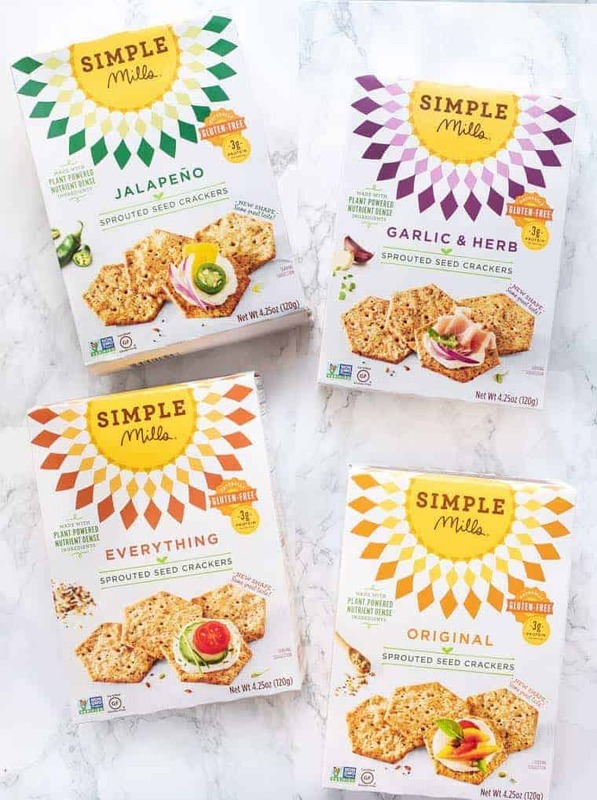 I'm excited to be partnering with Simple Mills to bring you today's post because they literally have the best crackers on the market. No joke, these crackers are legit. Not only are they delicious, but they're also healthy. They list every ingredient in big text right on the box. And my guess is that you likely already have most of those ingredients in your pantry! I absolutely love their Sprouted Seed Crackers because they're made with a base of spouted seed flours (i.e. 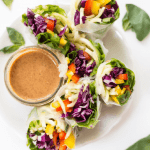 easy on your digestion), are vegan, gluten-free, grain-free and nut-free. 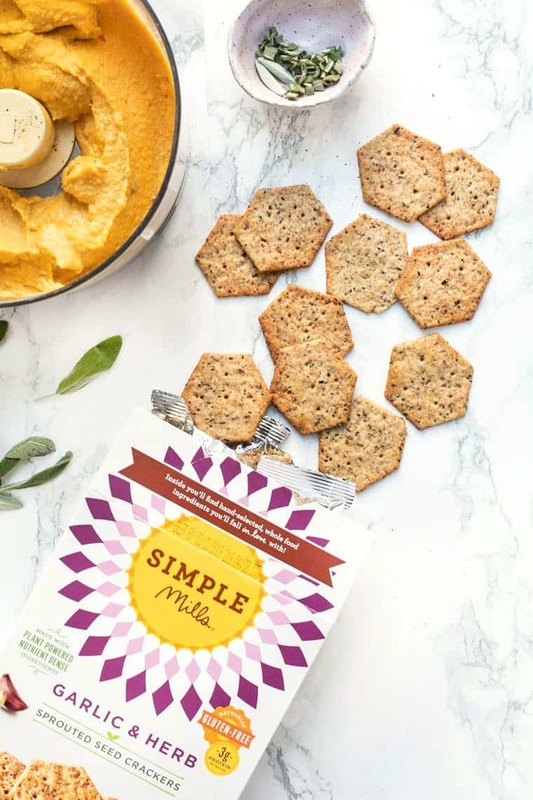 And unlike most crackers, Simple Mills bakes all their crackers instead of frying them, making them even healthier! They also reformulated their shape, so they're now better than ever. 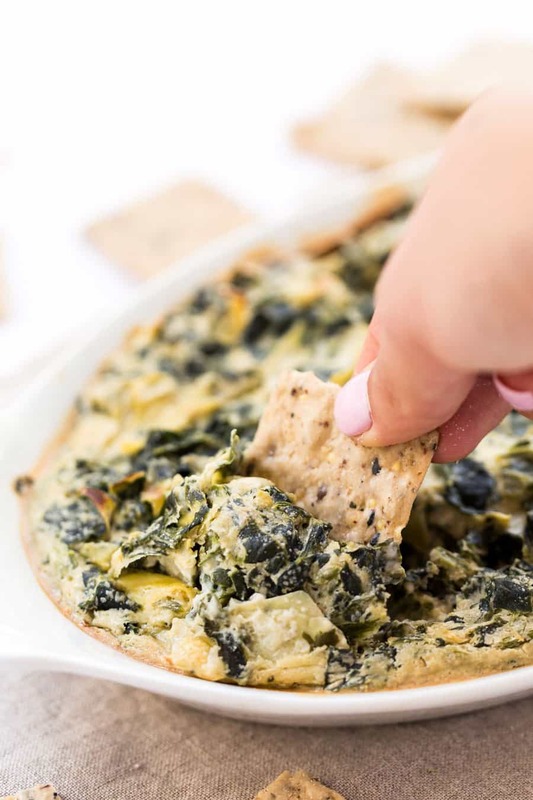 They're thick, crispy and can hold up to all your favorite dips! 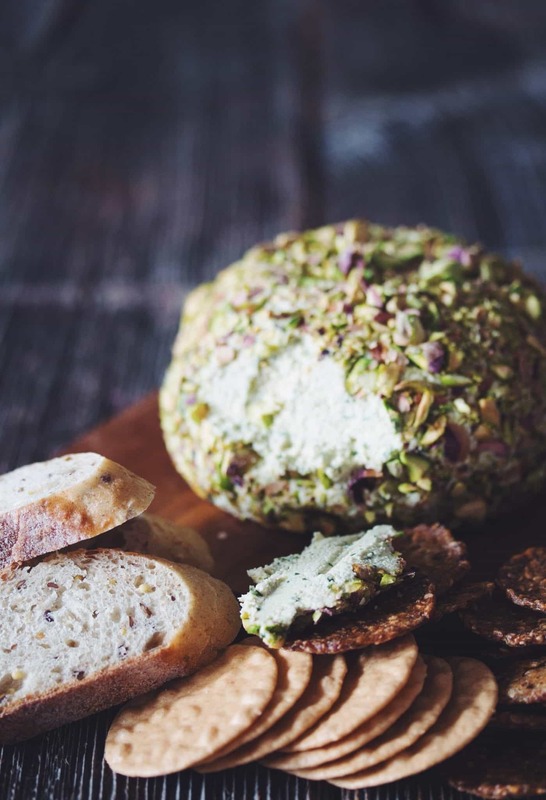 Their sprouted seed crackers come in four delicious flavors – original, everything, garlic & herb, and jalapeño – and I'm going to be showing how you can pair them with some of our healthy holiday dip recipes! 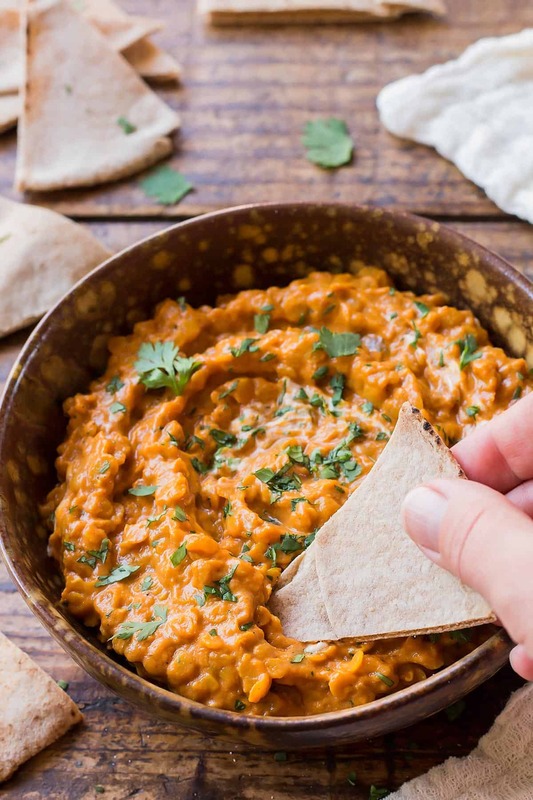 Talk about your ultimate vegan dip! 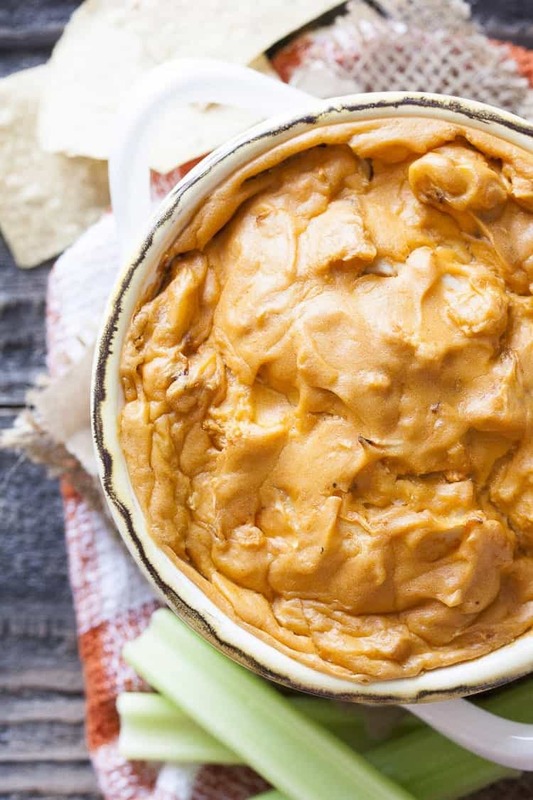 This vegan caramelized onion dip is made with a base of cashews and nutritional yeast so it's creamy and “cheesy”, while still being healthy. And the addition of the caramelized onions adds just a touch of sweetness. 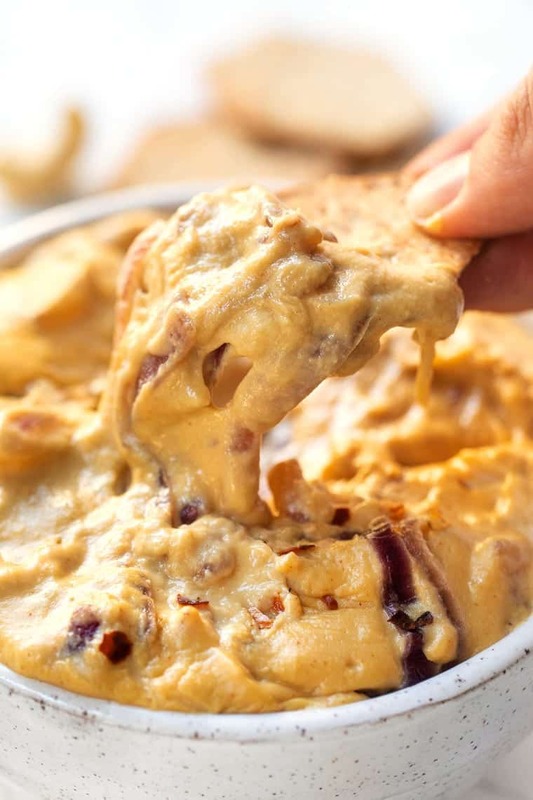 I love serving this slightly warmed up – it reminds me of a better-for-you (and fancier) queso! Soak cashews in hot water and set side. While the cashews are soaking, thinly slice the red onion. Heat the oil in a non-stick pan and saute until they're caramelized – about 15 – 20 minutes! Drain the cashews and add them to a blender with the remaining ingredients. Blend until smooth. Pour into a small saucepan and heat on medium, stirring continuously until the mixture starts to thicken, about 1 minute. Add in the onions and continuing cooking for another minute or so. 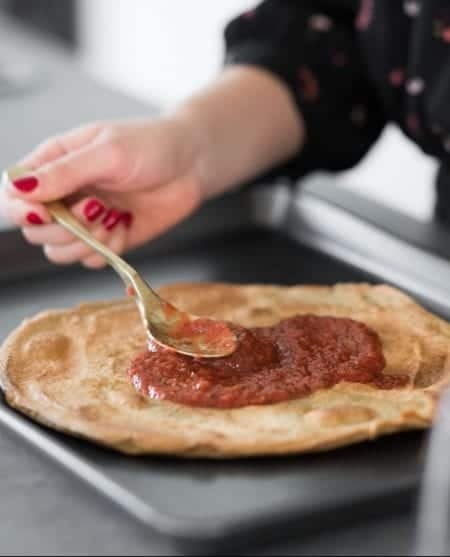 Transfer to a bowl and enjoy! Who says pumpkin always has to be sweet?! 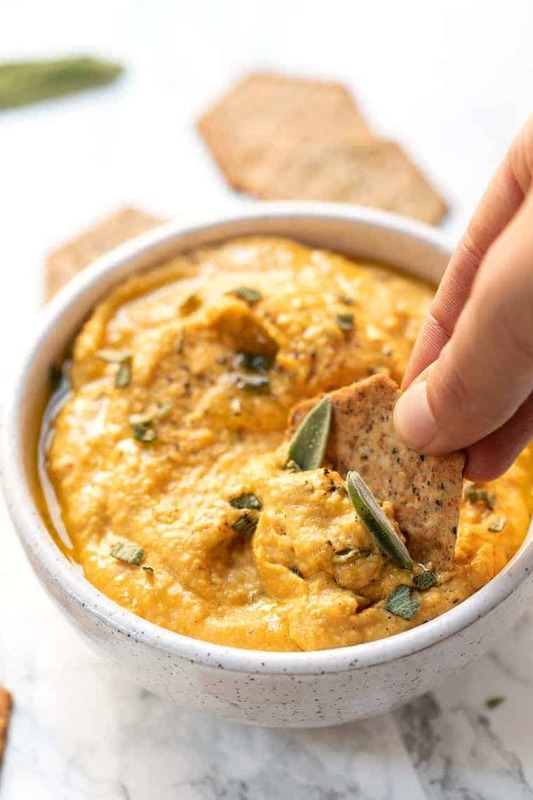 This fun twist on hummus uses pumpkin in the base, along with honey and sage. It sounds sweet, but it's actually got that perfect balance of sweet and savory. The honey brings out the natural sweetness of the pumpkin and pairs so well with the earthiness of the sage. There's also tahini in there for a little extra nuttiness and lemon to brighten it all up! Add all the ingredients (minus the sage) the bowl of a food processor. Blend until smooth. Pulse in chopped sage. Transfer the hummus to a bowl, drizzle with a touch of olive oil, sprinkle with sage and enjoy. 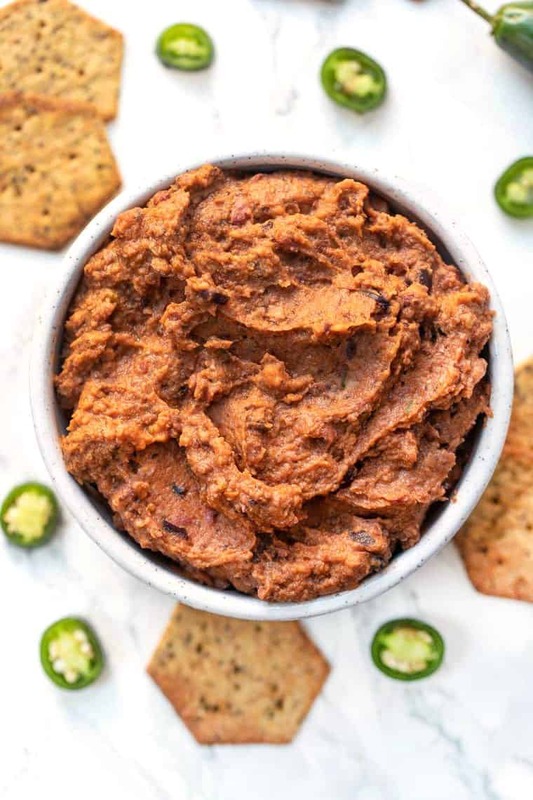 For those of us who love chili, this is dip is like chili and hummus had a baby. It's got the texture of hummus, but with the undertones of a pot of chili. We're using tomatoes and sweet potatoes for our base and adding two types of beans or added protein and texture. 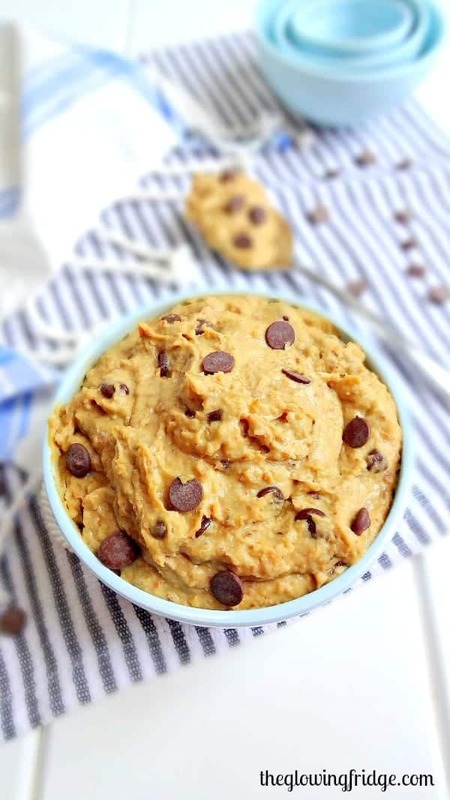 This dip is awesome warm or cold, and is oh-so-comforting! Add the potatoes to a pot and cover with about 1” of water. Cover and let simmer for 10 – 15 minutes, until the potatoes are fork tender. Drain and allow to cool. When ready to assemble, add the potatoes, sauce, oil, half of the adzuki beans, half of the black beans, spices and jalapeno and blend on high until smooth. Add a splash of water if needed. Once smooth, pulse in the rest of the beans and serve. 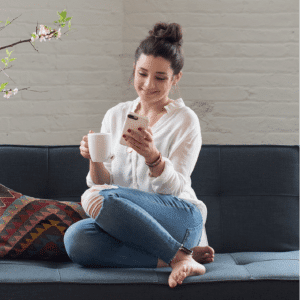 This post is brought to you in partnership with Simple Mills. As always, all opinions are my own. I only share companies I love and trust, so thank you for continuing to support Simply Quinoa! 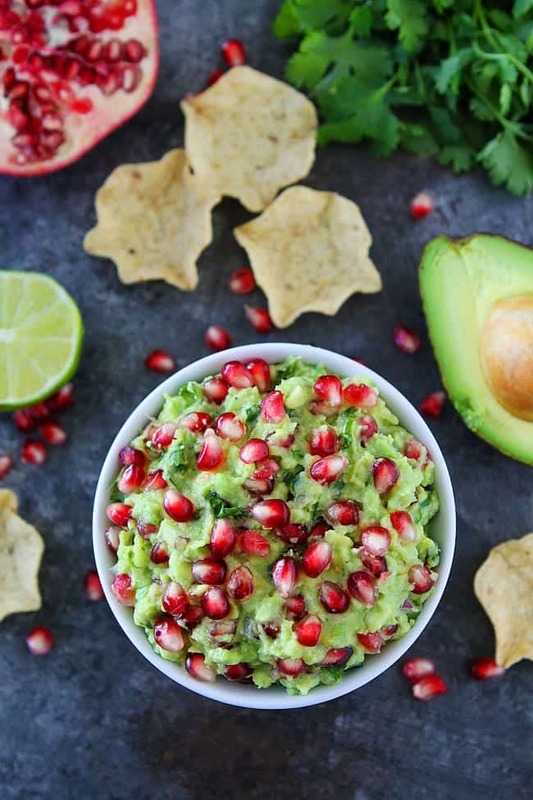 Nice list of dips for the holidays! Thank you.